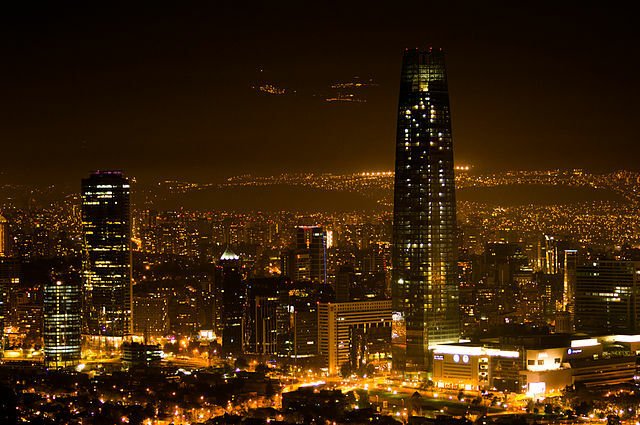 Santiago is a capital of chile, the 5th largest city in South America. 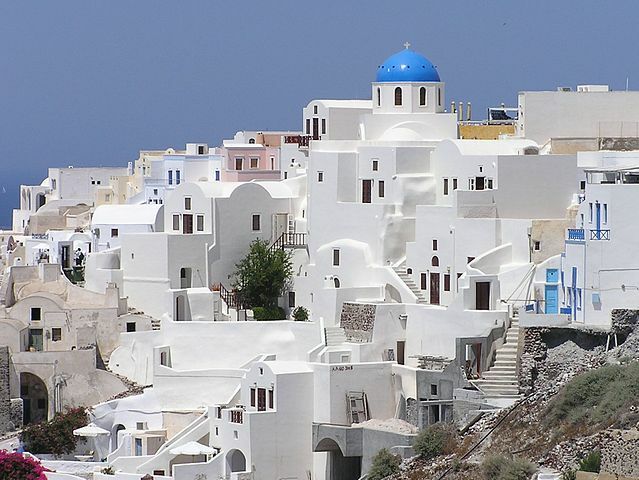 It is one of the most modern cities on the continent. CHILE is considered as SWITZERLAND of the south not only because of its mountainous terrain but also of its efficiency. 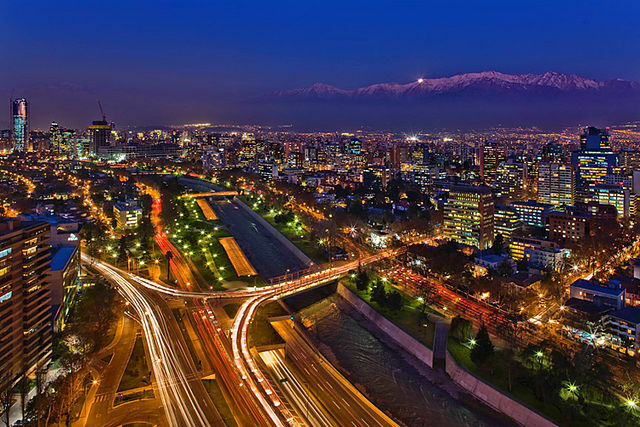 Santiago is often praised for its idyllic location surrounded by snow-capped mountains easily visible from the city. 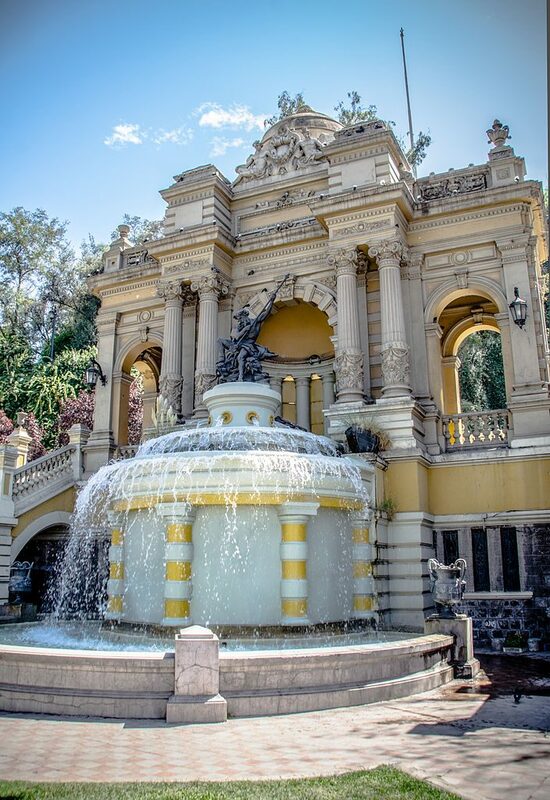 SANTIAGO is a region filled with attractive sites and activities. There are ski centres, beautiful beaches and vineyards of the Maipo valley which is one of the most esteemed wine producing regions. The things to do in Santiago are extremely interesting. From unique nightlife that starts at happy hours to a great museum in the city. 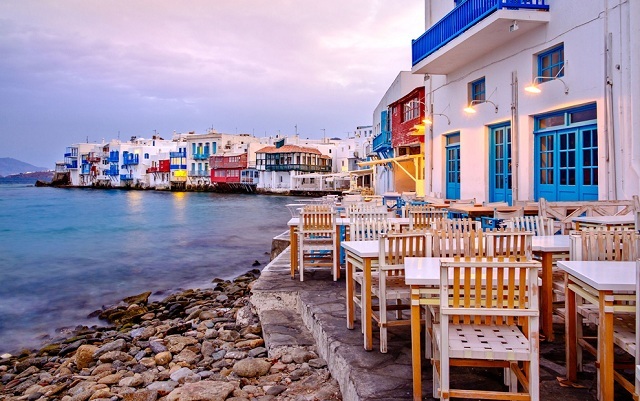 It is the city of cultural currents, madhouse parties, expansive museum and top flight restaurants. This city has a lot to offer any tourist. PLAZA DE ARMAS:This city draws many tourists. There are often events being held in the Plaza. Make sure you take a tour of their clock tower and get a great view of the Plaza from above. On the street there will be tons of entertainment, art for sale, the chess club of chile always meets here during the day. Shopping where one must not miss out. There are many shopping malls, Costanera center, alto’s las Condes, Parque Arauco and Portal la Dehesa which all offer much more than just shopping. There are large variety of national and international restaurants, movie theatres, arcades, bowling alleys, special events and ice skating rink. If you want to buy some arts and crafts, souvenirs or gifts, check out Puebilto Los Dominicos or Centro Artesanal Santa Lucia. Entertaining people is their passion. If you are a lover of salsa dancing, there arelive salsa shows as well as some dance clubswith live band .Check outHavana Salsa for shows and classes and lle Habana for live music and dancing. Santiago is also famous for Jazz music Club de jazz where music legends like lousis Armstrong and Wynton Marsalis played is a short walk from Plaza Nunoa. Other venue around the city includes the Lonious Bar Grez and the Jazz corner. If you like sports or you don’t like that doesn’t matter. One must go to see a local Chilean football game or seeing La Roja, Chile’s national team is an experience worth having. Skiing and snowboarding can be enjoyed at Valle Nevado, El Colorado or la Parva. Portillo is one of the best resorts in Chile where you can enjoy skiing also. There are smallest ski resorts for the beginners located in Cajon de Maipo. Try some classic Chilean cuisine like pastel de choclo similar to a shepherd’s pie, meat and vegetables, a complete that is a burger or hotdog topped with standard Chile and a mix of avocados. A drink called terremoto, a mix of sweet wine. These drinks are very popular during the Chilean holidays. If you love Sushi, Santiago has countless sushi restaurants. There are many outdoor activities like the day tour and hike to Cajon Del Maipo and San Jose Volcano, Mountain Horseback riding tour and the Andes Mountain Tour. Don’t miss out on going to CERRO SAN CRISTOBAL. It is a hill in Northern Santiago. It is the second highest peak. The hills walking trails, picnic spots and amphitheatre are all dwarfed by the 72 foot VIRGIN MARY statue, erected in 1930 on the highest point of the park.